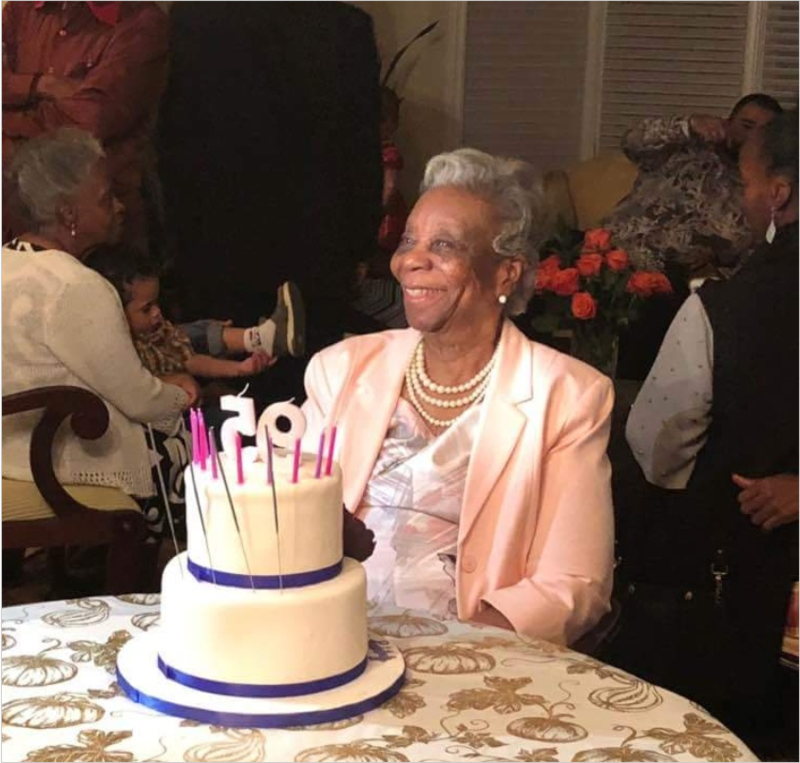 Ms Ruth Alexander-Jackman a few short days ago in October turned 95. Quite unlike previous birthdays, this time around she is desisting from going to Guyana with husband Charlie and is remaining in Toronto with her only daughter Princess and her two children this yuletide. This is the first time in 40 odd years Aunt Ruth is remaining in the snow and avoiding the land that gave her birth five generations ago. She is originally from Springlands on the Courantyne but maintains a home and kitchen garden in Georgetown. Family is almost foremost on her mind especially post birthday as she shops and packs items to supplement the lifestyle and existence of family at home. Unfortunately because of the crime and security situation at home, she has cancelled her programmed visit this year and is employing a change of attitude towards her home country and family. Aunt Ruth has no apology and recently declared that at her age she is qualified to make changes and decisions without fear or favor of anyone. The extended family at this time sincerely hope that the demographic she chooses to celebrate with is her choice and sincerely want to thank her for her contribution to the society at large.